The Soft/FX series has a pattern of tiny lenslets designed specifically to put fine image elements, like wrinkles and skin blemishes, out of focus while leaving larger details such as the eyes, sharp. Lighter densities are very subtle, producing virtually no flare from highlights or reduction in contrast. The higher densities work harder to minimize facial imperfections and provide a more pleasing portrait. 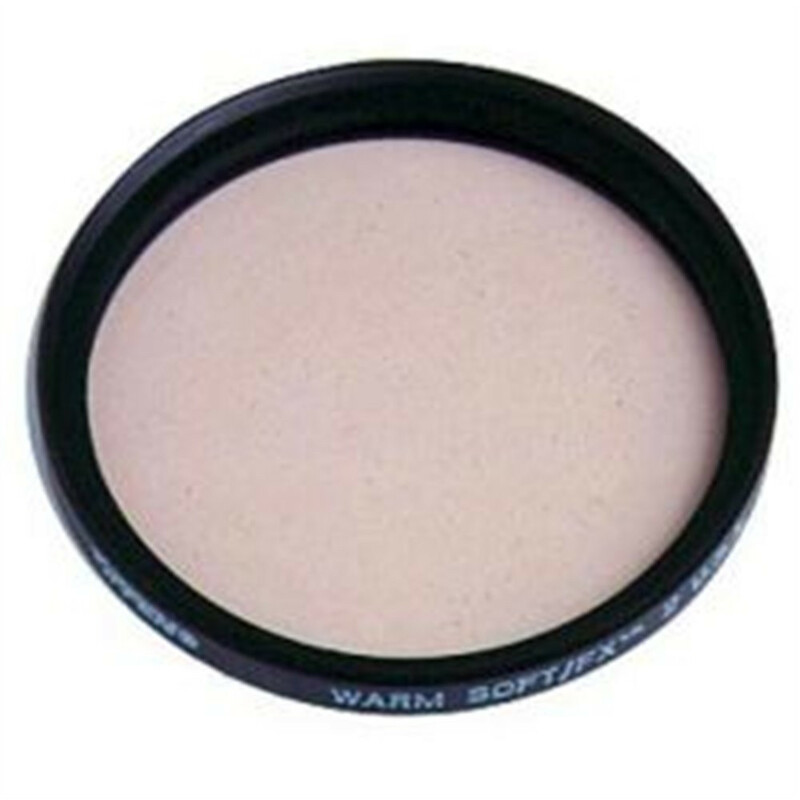 Combines the innovative diffusion technology of the Soft/FX filters with the exclusive 812Â® warming filter, balancing contrasting skin tones to make people look their best.